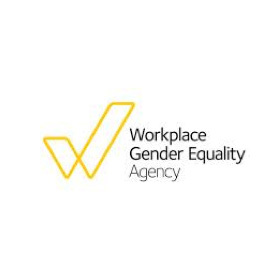 The Bankwest Curtin Economics Centre has partnered with the Workplace Gender Equality Agency in order to pursue a common goal of improving gender equality throughout Australia’s workplaces. 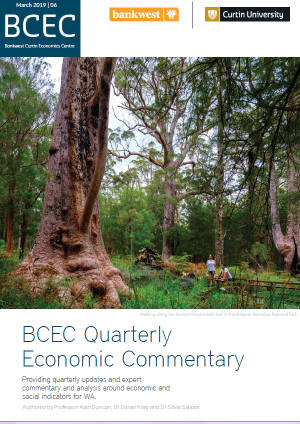 A core purpose of the Bankwest Curtin Economics Centre is to shed new light on important economic and social issues facing Australia. 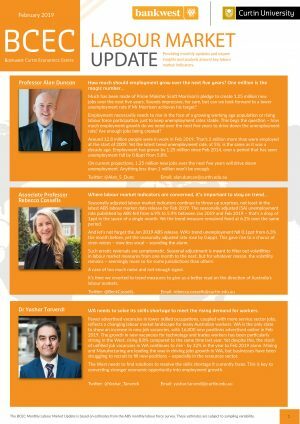 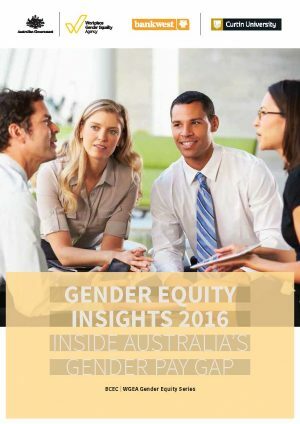 The gender pay gap has long been one such issue, remaining a permanent feature of the Australian labour market. 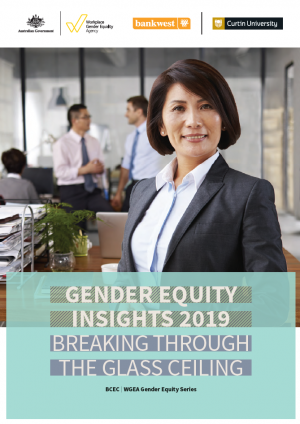 Gender pay gaps not only challenge basic notions of fairness, they compromise the current and future economic security of women and represent a lost opportunity in human capital investment and potential. 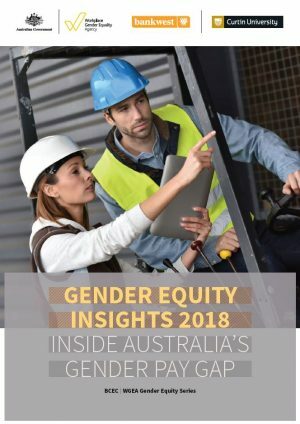 The BCEC|WGEA Gender Equity Insight series will add to the evidence base around gender pay gaps and other gender equity indicators through expert analyses and research based on the new WGEA organisational reporting data. 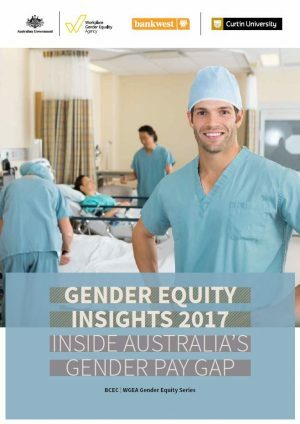 For more information about this research program please contact Rebecca Cassells.